A balloon is an inflatable flexible bag filled with a type of gas, such as helium, hydrogen, nitrous oxide or air. 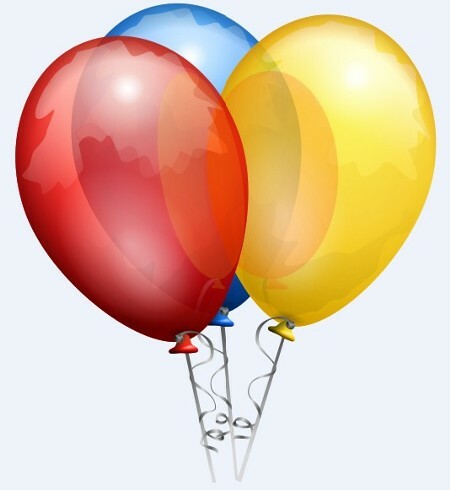 Modern balloons can be made from materials such as rubber, latex, polychloroprene, or a nylon fabric. Balloons are used not only for decoration or entertainment but also in meteorology, medical treatment, military defense, or transportation.